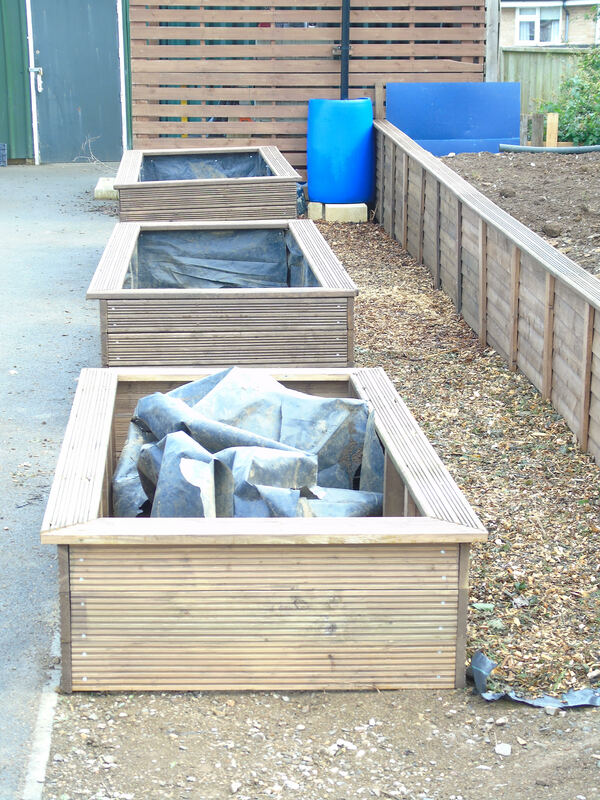 Local children now have a place to learn about and grow vegetables in the Westfield allotment site! 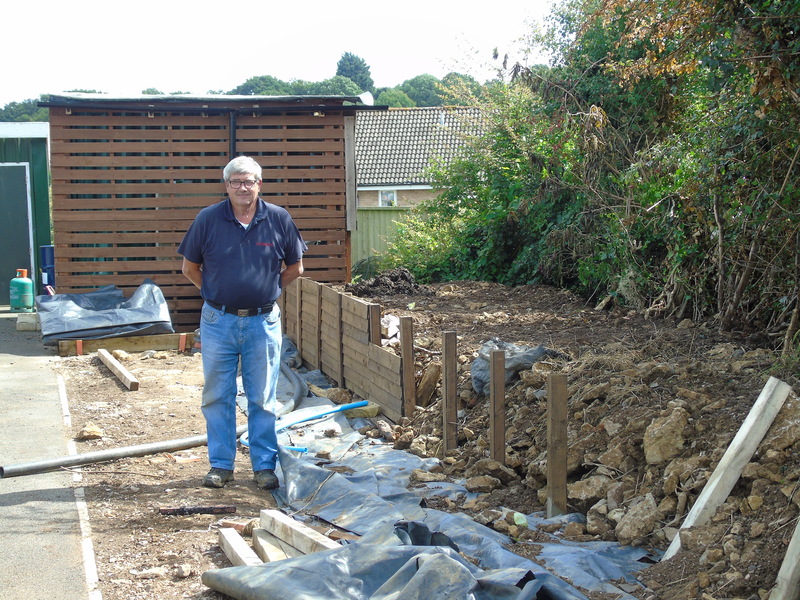 Thanks to the hard work of Westfield Allotment and Gardens Society (WAGS) and the funding from Radstock and Westfield Big Local, land has been cleared, prepared and had two more raised beds built on it (phase 1). Scouts, cubs, beavers and other children are already using them, having great fun, getting good exercise and learning new gardening skills. ← Radstock Town Football Club Changing For The Better!